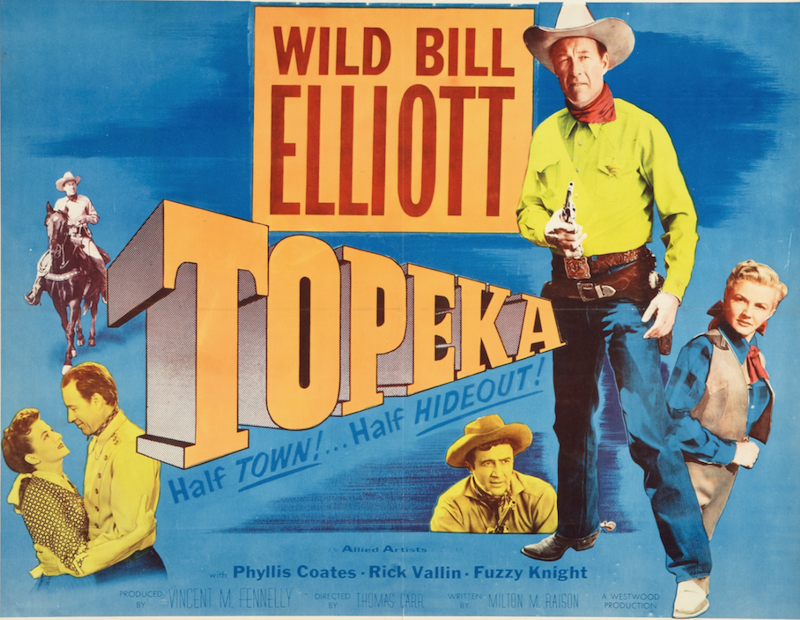 Fuzzy Knight | 50 Westerns From The 50s. 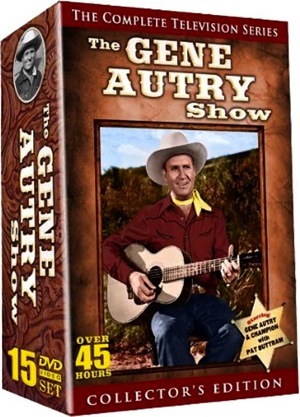 The Gene Autry Show: The Complete Series. 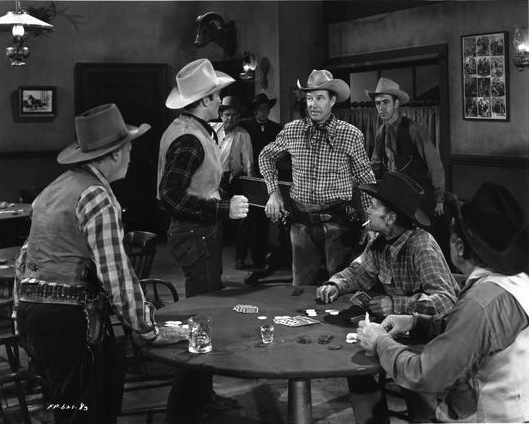 Timeless Media Group has corralled all five seasons of The Gene Autry Show (1950-1955) into a single set for release on December 10. This blog is not about TV. Other people know a lot more about it than I do and do a much better job covering it than I ever could. 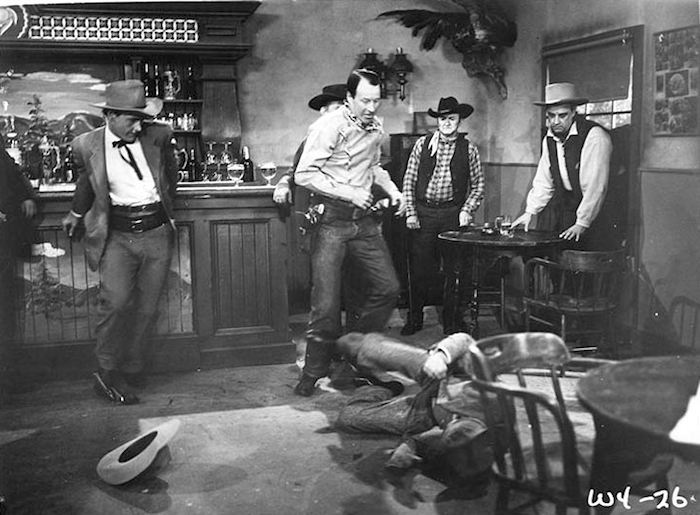 But when you’re familiar with the features, seeing how Gene transitioned from theaters to living rooms is fascinating — and in keeping with what happened to Gene’s career, and the Western itself, over the course of the decade. 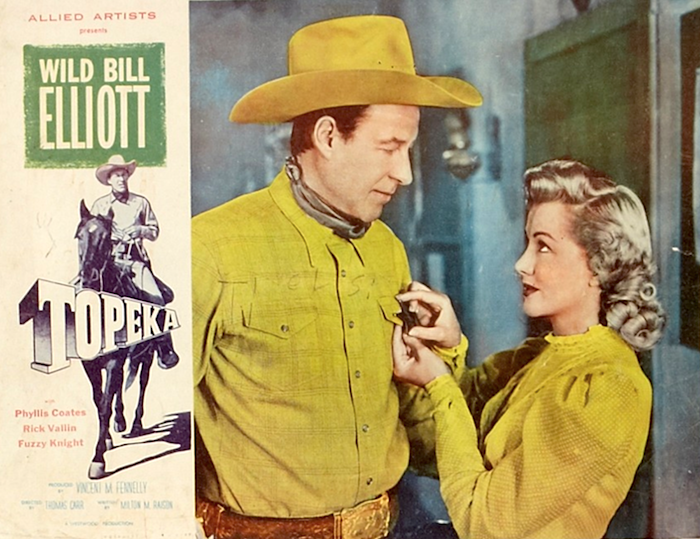 When Autry stopped making features — the TV series began in 1950, the movies lasted into 1953 — he brought a lot of actors and crew over to the show. George Archainbaud, for instance, directed Gene’s last feature, Last Of The Pony Riders (1953), and TV shows throughout its run. 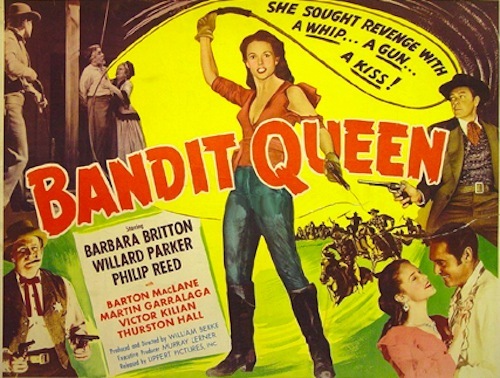 William Bradford, who shot a number of the later features, did all but a handful of the TV shows. (How’d they pull all this off?) 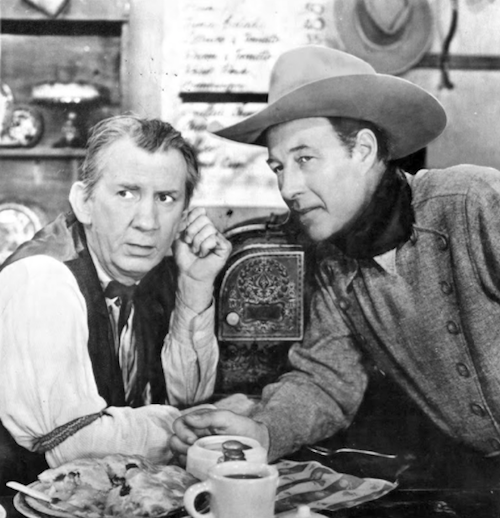 Many of the TV writers had also written for the Autry features at some point, including a single episode by brothers Dorrell and Stewart E. McGowan, who’d scripted one of Gene’s best, South Of The Border (1939). 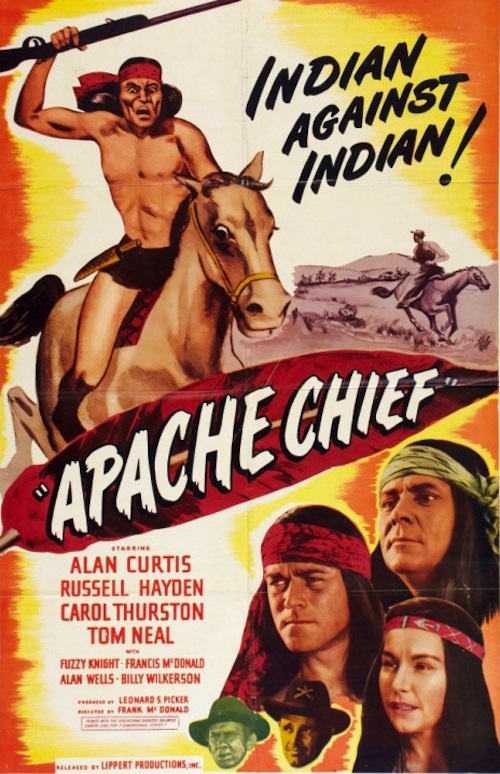 (They also wrote one of my favorite films, 1949’s Hellfire). The shows really have the feel of an Autry feature. Shorter and cheaper, of course, with a plot that’s even more bare-bones than the movies — and usually limited to a single song. Each episode exists as its own entity, too. 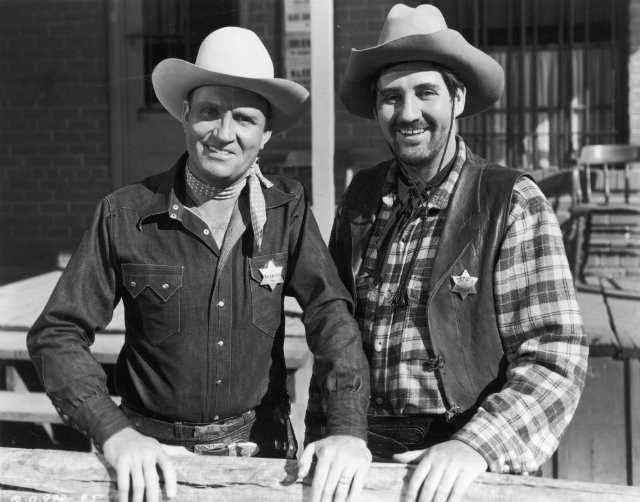 From one show to the other, Gene is everything from a rancher to a U.S. Marshall, it’s the Old West one week and the Fabulous Fifties the next, and sometimes Gene doesn’t even know his sidekick Pat Buttram. Gene was a great businessman, and he was smart enough to stick with a sure thing — whether it’s a cameraman or a formula. 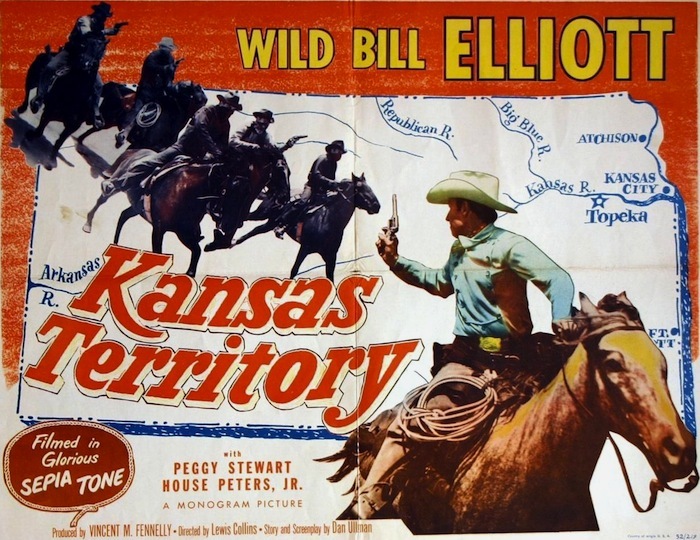 Making my way through the series, what really struck me was the incredible stream of actors and actresses that turn up from week to week: Denver Pyle, Alan Hale, Jr. (who’s a sidekick for a while), James H. Griffith, Kermit Maynard, John Doucette, Fuzzy Knight, Lyle Talbot, Robert J. Wilke, Tom Tyler, Jack Ingram, Clayton Moore, Chill Wills, Glenn Strange, James Best, Francis Ford, Lee Van Cleef. Gloria Talbott, Nestor Paiva, Peggy Stewart, “Curly” Joe Besser, Tommy Ivo and a million more. (That has to be the longest sentence I’ve ever written.) 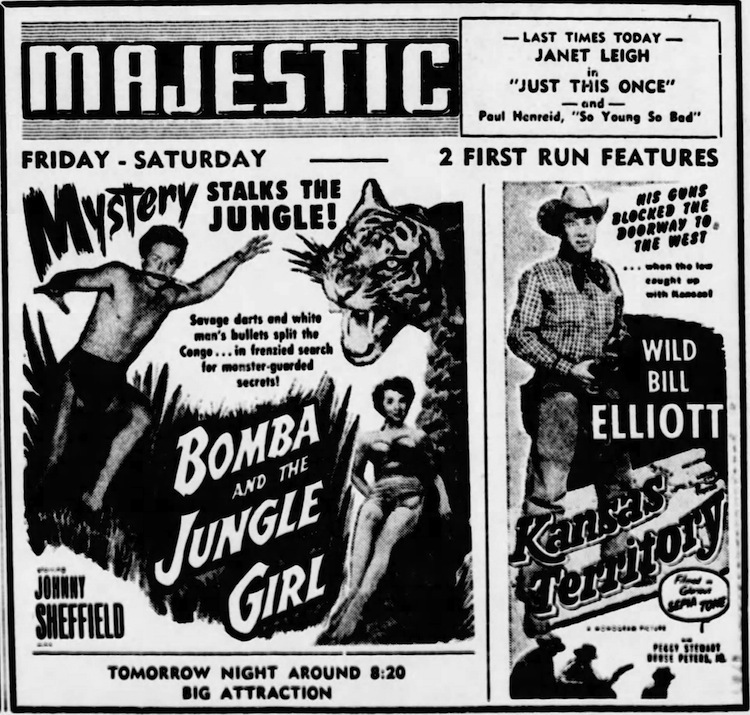 Autry’s acting leaves a lot to be desired — though he’d come a long way since The Phantom Empire (1936), but he surrounded himself with some real pros, and they do wonders for these shows. You can’t help being knocked for a loop by the color episodes. Two first-season shows were done in color as an experiment and the fifth season is color all the way. The type of color isn’t identified — my guess would be Eastmancolor — and it looks pretty weird, a little blown out in spots. But that’s the fault of the original material, not something we can complain to Timeless Media Group about. It’s terrific to see Gene and Roy and Champion in color. 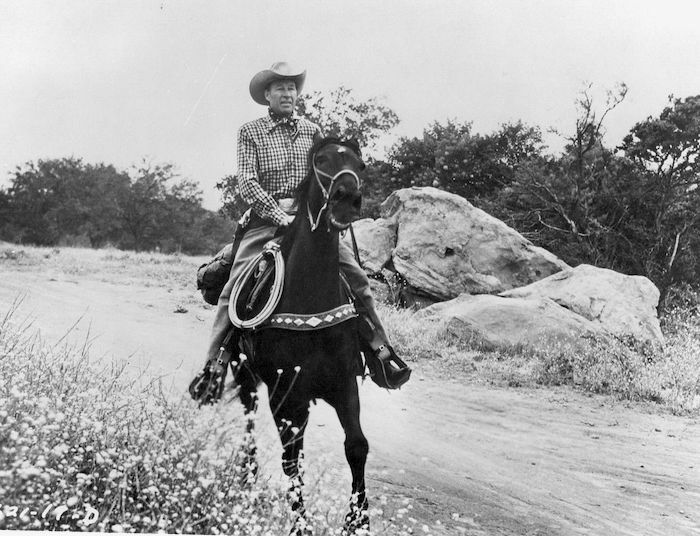 These were transfered from Gene’s personal material and are spotless, with supplements like radio shows, photo galleries and commercials — along with an extra DVD that gives you episodes of other shows from Autry’s Flying ‘A’ Productions. Recommended. 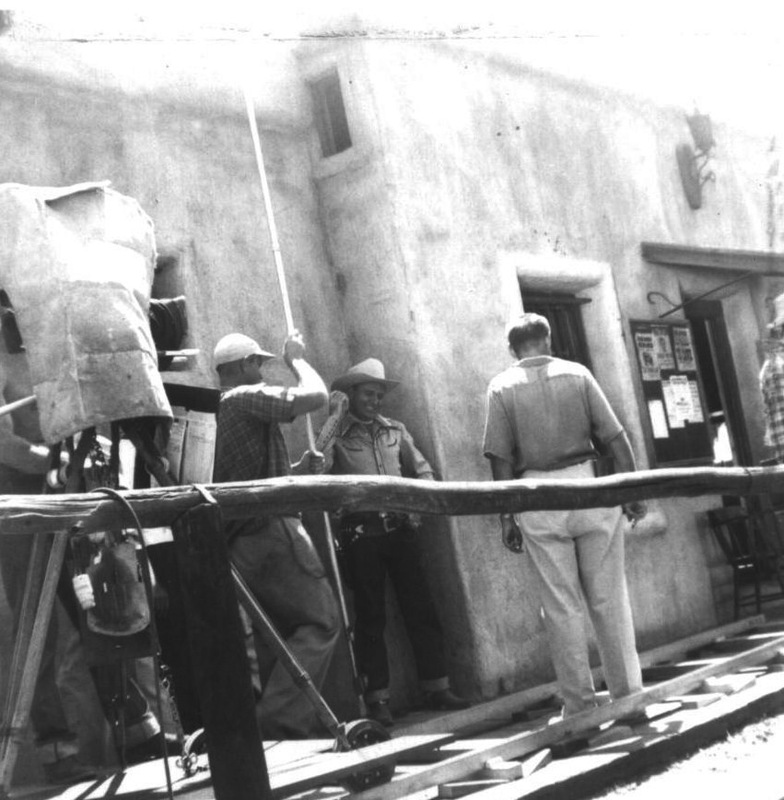 Gene Autry at work on his TV show. Photo lifted from Steven Lodge’s blog.